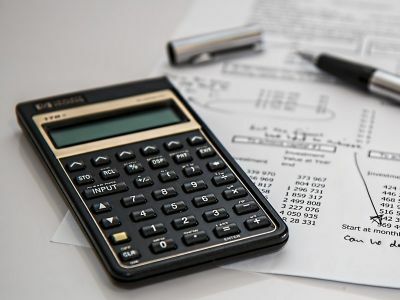 Medical billing companies are optimistic about their businesses in 2019 amid revenue cycle management services growth, according to a survey from Kareo, a billing software company. The survey, conducted last summer, asked 248 representatives from U.S. medical billing companies about industry practices. 1. A 2018 Kareo market analysis found that RCM services are expected to grow 20 percent annually for the next several years. Amid this trend, survey respondents expect an average revenue growth of 12 percent this year compared to 10 percent the year prior. 2. The number of medical billing companies continues to climb due to more competition in the revenue cycle management market. Sixty-three percent of survey respondents are less than 10 years old, and 26 percent have been around less than two years. 3. Medical billing companies are focusing on specific medical specialties to help themselves stand out in the market. Forty-seven percent of small billing company survey respondents and 58 percent of medium-sized business survey respondents reported specializing. Kareo said researchers found large billing companies with more than 100 providers are more likely to diversify across a wider range of medical specialties. 4. Thirty-five percent of survey respondents reported using third-party vendors, including business process outsourcing resources, for part of their operations. 5. Survey respondents said patient balances represent an average of 23 percent of total collections.